I am trying to build a function that I will call with ODE in order to solve this system. But I don't know how to code Si in order for matlab to understand it. 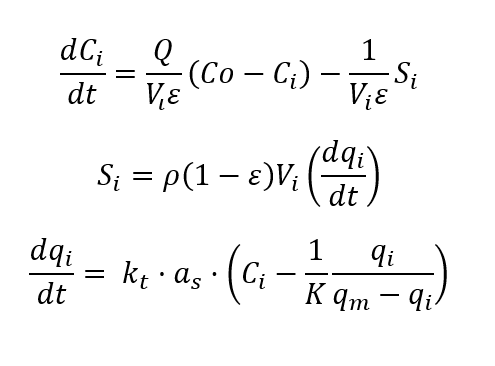 Just insert dqi/dt as specified in the third equation.